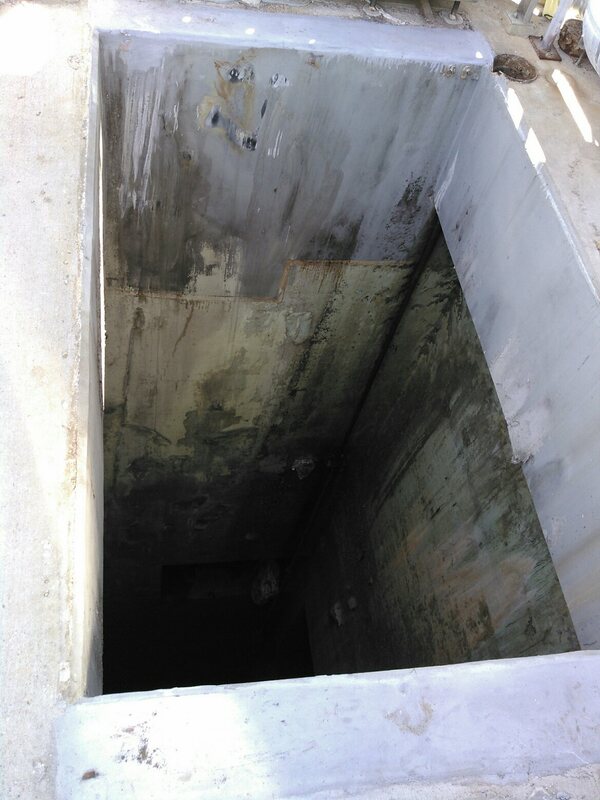 A water treatment plant in the Dallas Texas area has a deep channel (essentially a 50 ft deep hole) in which a large pump was to be lowered down to the bottom. The problem was, the pump that they planned to lower into the channel was very close in size to the hole itself. They needed to make sure that there was plenty of clearance to fit the pump, because if it got stuck on the way down there could be big problems for them, not to mention major delays and expenses such as cost of the crane. So to find out if there was enough clearance, they chose to use 3D scanning services from Arrival 3D onsite at their location in Dallas. We used a 3D laser scanner to capture the side walls and bottom of the hole, all captured through the opening at the top. One of the great benefits of long range scanning is the ability to take measurements from a distance, something that made this project possible. 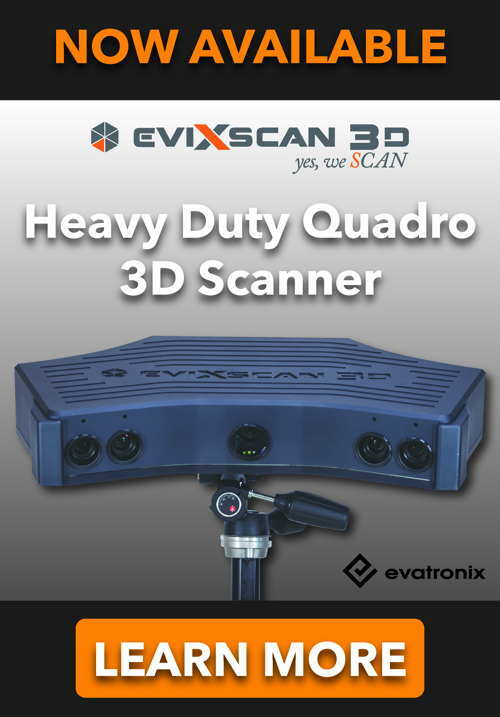 After the onsite portion of the job was complete, Arrival 3D analyzed the data. At the customers request, we analyzed the channel width at 1 ft intervals from top to bottom by generating section drawings. Additionally, we created a 3D model representing the shape of the pump as it would sit inside the channel, and generated a deviation image against this model to create a graphic depiction of low and high spots. The result gave them a clear picture of where the possible constriction points were. They were able to grind down the channel walls at the constriction point locations, opening the width so that there would be plenty of clearance.